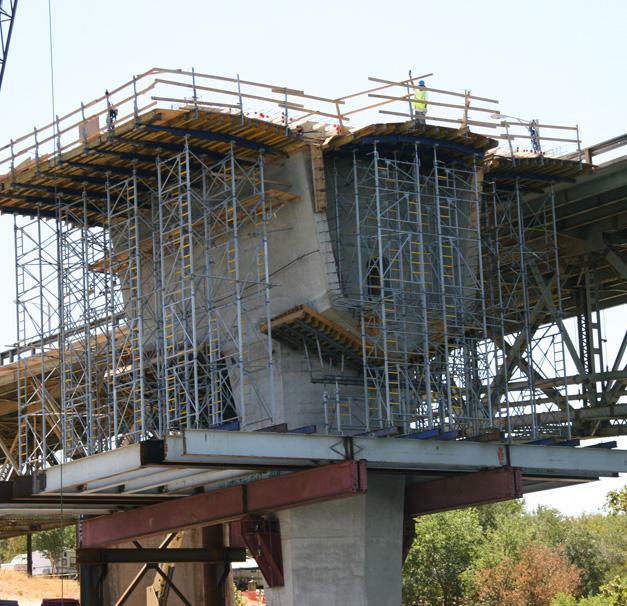 The bridge replacement project consists of the demolition of a steel truss bridge that will be replaced with twin cast-in-place segmental bridges. 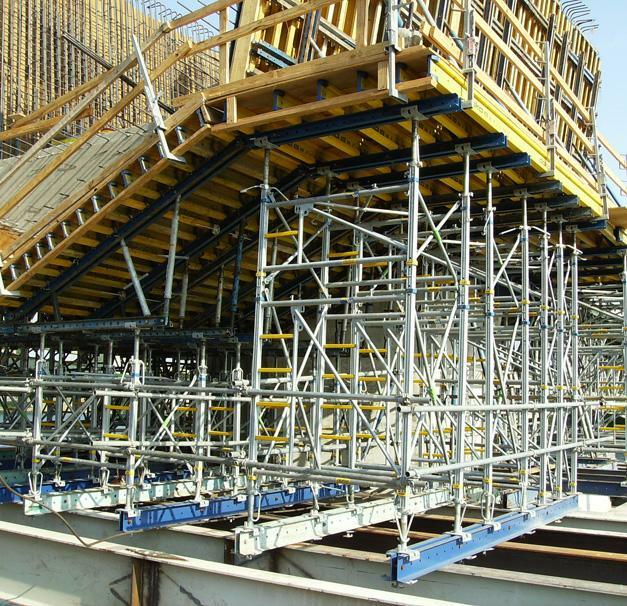 The bridges will each be three-span variable depth cast-in-place segmental structures. Thank you for your interest - US 281 – Colorado River Bridge. Thank you very much for your interest - US 281 – Colorado River Bridge.